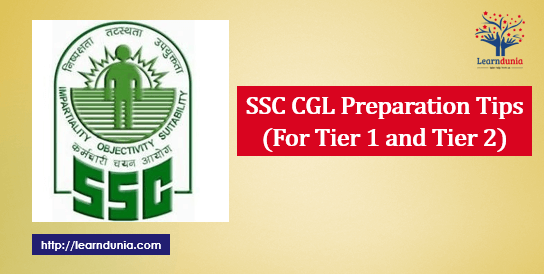 SSC CGL study plan for 3 month: SSC CGL exam is conducted by SSC(Staff Selection Commission) every year. Exam takes four tiers. 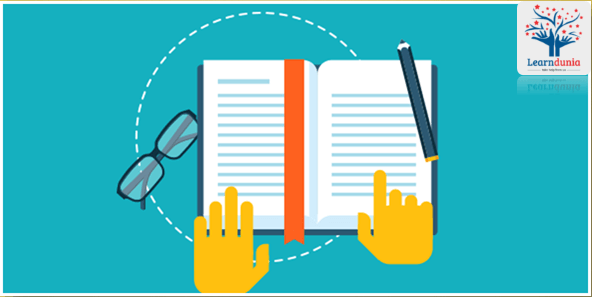 this Exam is controlled and organized by Government of India every year, for the purpose of recruiting staff for various posts in various Ministries and reputed Departments of the Government of India and in their Subordinate Offices.